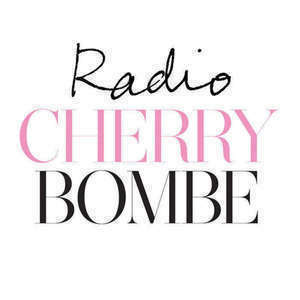 This week’s episode of Radio Cherry Bombe is all about A Second Helping of Life, a benefit for SHARE – a 38-year-old survivor-led organization based in New York City that provides support, information, and resources to women affected by breast and ovarian cancer. Its mission is to help women and their families address the emotional and practical issues that arise from a cancer diagnosis and to provide the support these women need to feel less isolated, better informed, and more empowered as health care consumers. A Second Helping of Life features 25 women chefs (and celebrity sous chefs) serving their signature dishes at Pier 60, Chelsea Piers, on Monday, September 22, 7:00-9:30 PM. Tune in as Julia Turshen is joined by chef Rebecca Charles and actress Kathleen Chalfant, both participants, to discuss the Share event. This program was brought to you by Whole Foods Market.